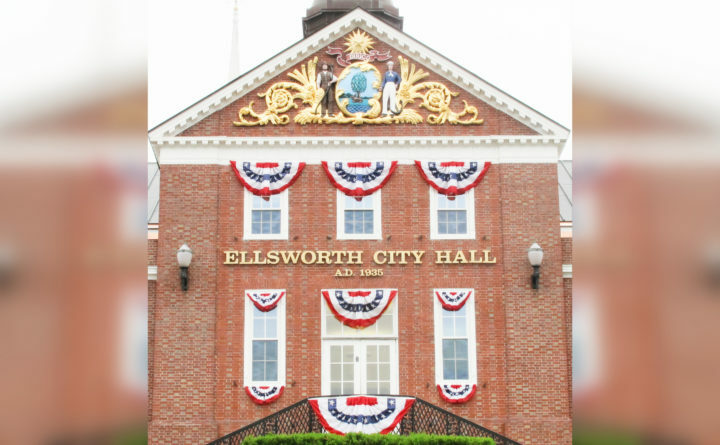 ELLSWORTH, Maine — A former longtime city councilor and the sole female candidate both were elected Tuesday to fill two available seats for three-year terms. Heather Grindle received 2,044 votes, the most of all four candidates running for the seats. John Phillips, who previously had served for 18 years total on the council before losing his re-election bid last year, placed second with 1,336 votes. Falling short in their bids were Gene Lyons, who received 1,236 votes, and David Burks, who received 974. At 44, Grindle, who works at a local accounting firm, was the youngest of the four candidates. Phillips, a retired businessman, was the oldest at 65. During their campaigns, both Grindle and Phillips said they support the idea of banning single-use plastic bags in the city, as did Lyons and Burks. They also voiced enthusiasm for The Jackson Lab opening a research mouse vivarium in Ellsworth, which is expected to create hundreds of new jobs. Phillips said he thought securing a long-term arrangement for emergency medical response services for local residents is the city’s most urgent need. Ambulance service in Ellsworth has become a pressing issue ever since County Ambulance abruptly shut down this past summer. Grindle said the city’s biggest challenge is managing and supporting growth without overly taxing residents or city resources. Grindle and Phillips will replace outgoing councilors Stephen Beathem and Robert Crosthwaite, two longtime members who each decided not to seek re-election. The new councilors are expected to begin work next Wednesday. Their first item of business, at a special meeting to be held immediately after they are sworn in, will be to consider a request from the city’s public works department to purchase a new plow truck.